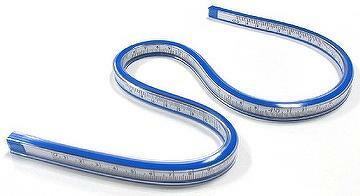 ＊Professional for measuring length which in curve edges. ＊Adjust quickly from one shape to another. 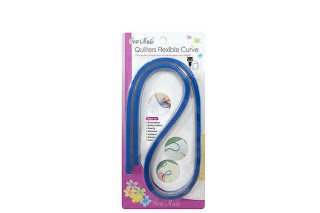 ＊Convenient for dressmaking and other various purposes.